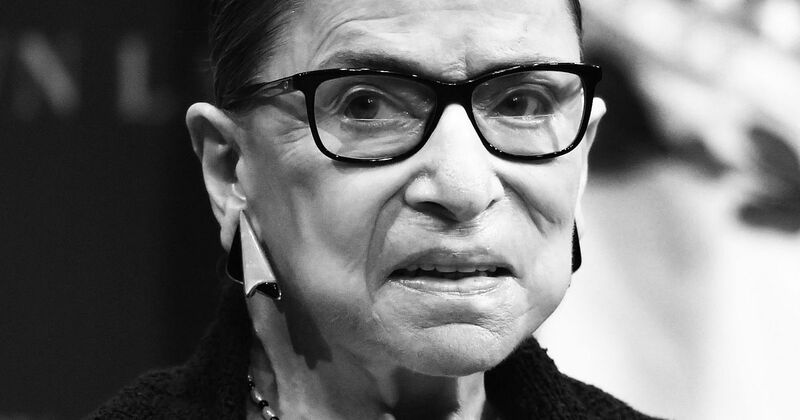 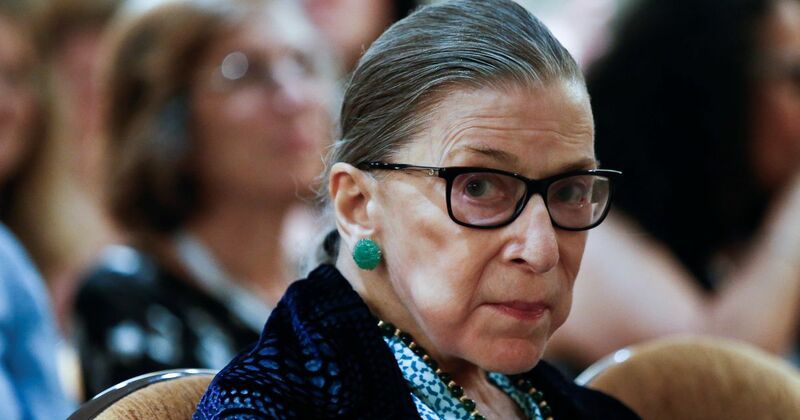 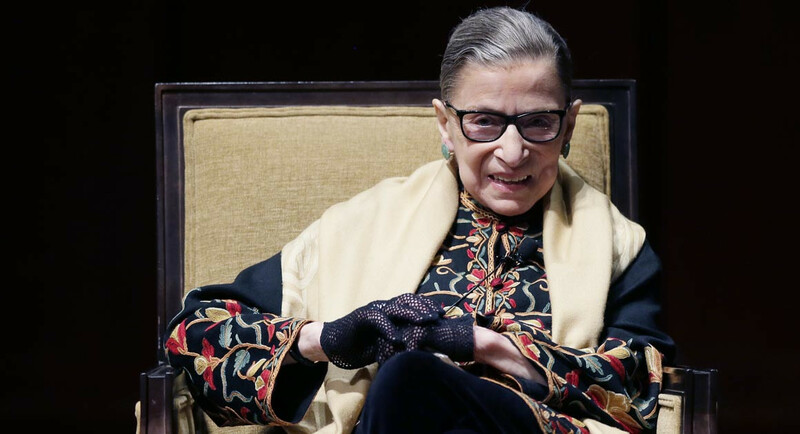 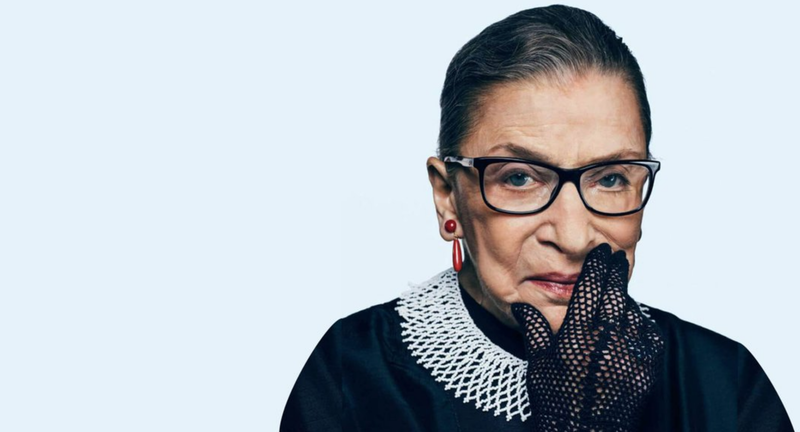 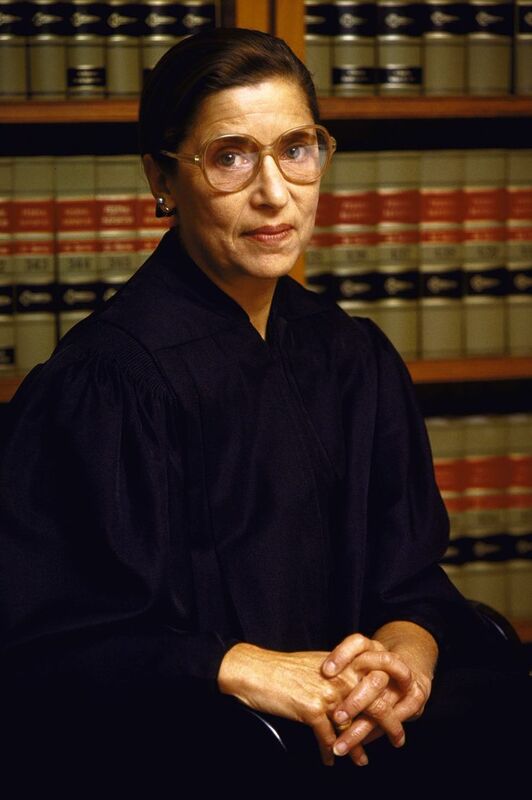 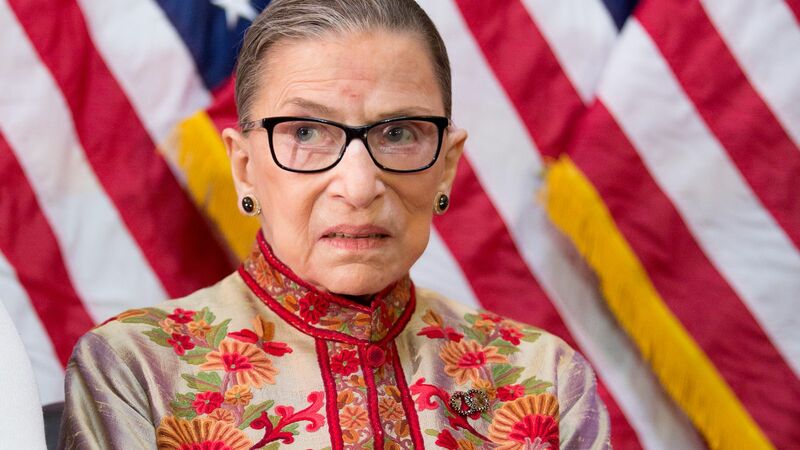 Ruth Bader Ginsburg (/ˈbeɪdər ˈɡɪnzbɜːrɡ/, born Joan Ruth Bader; March 15, 1933) is an American lawyer and jurist who is an Associate Justice of the U. S. Supreme Court. 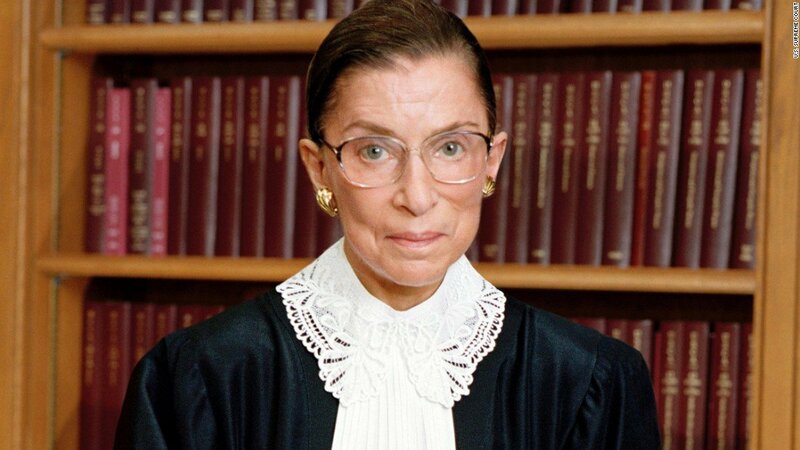 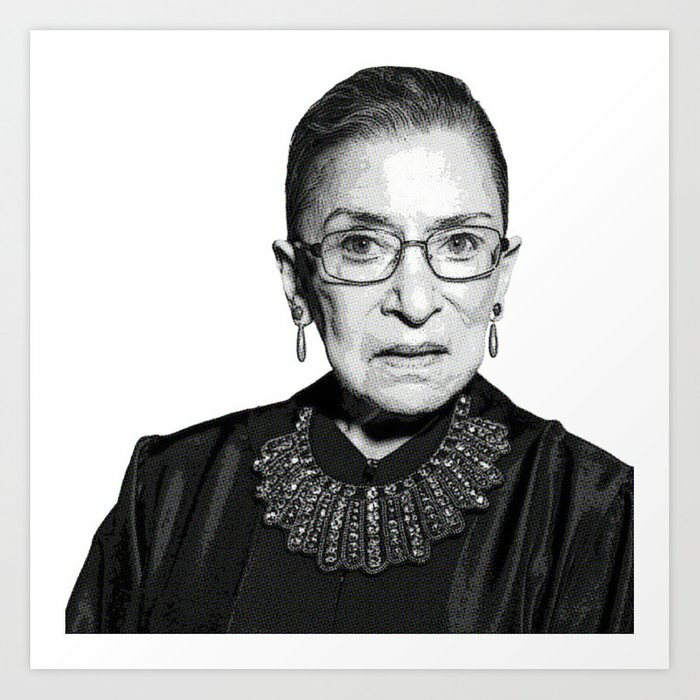 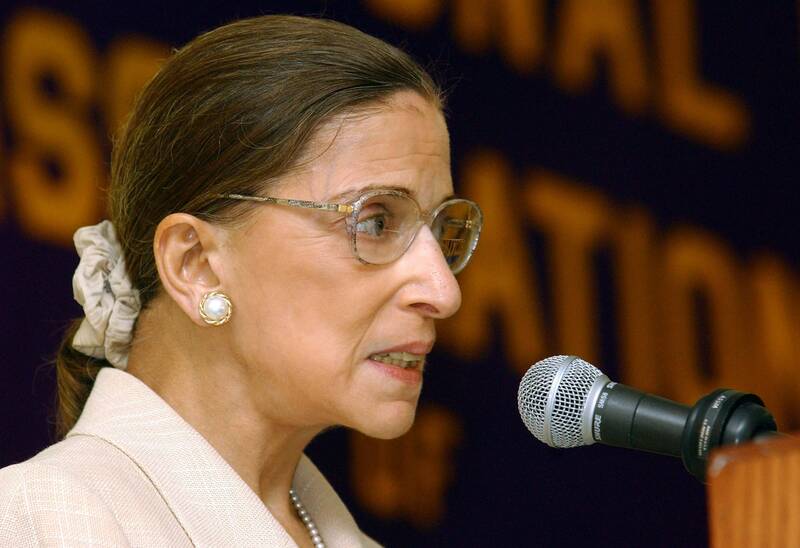 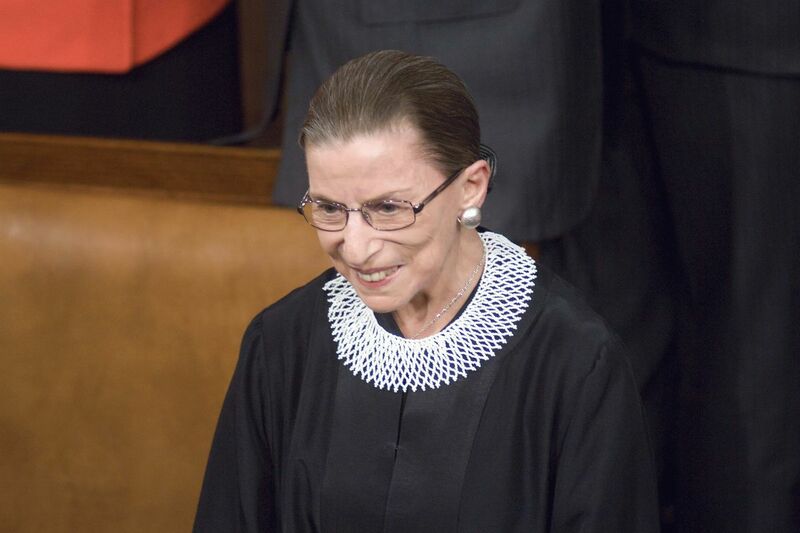 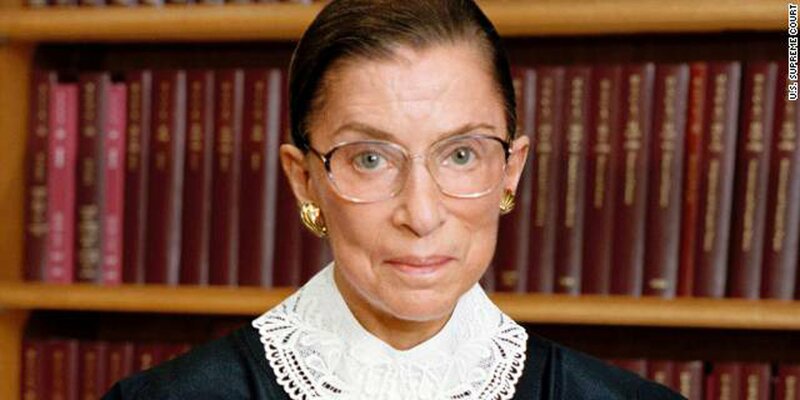 Ginsburg was appointed by President Bill Clinton and took the oath of office on August 10, 1993. 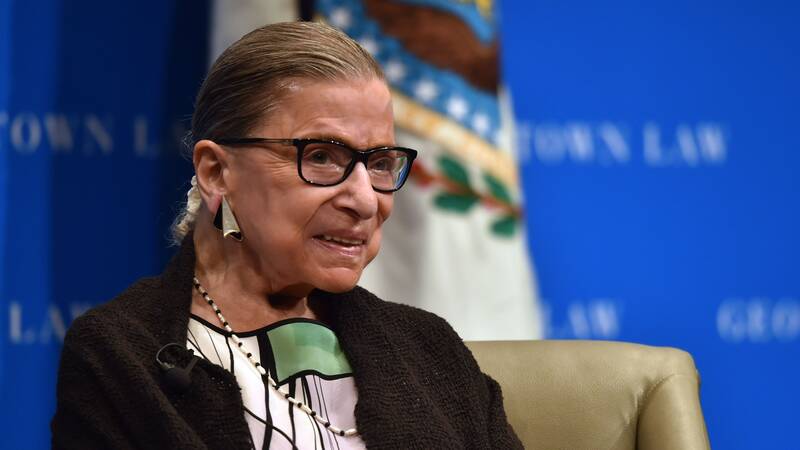 She is the second female justice (after Sandra Day O'Connor) of four to be confirmed to the court (along with Sonia Sotomayor and Elena Kagan, who are still serving). 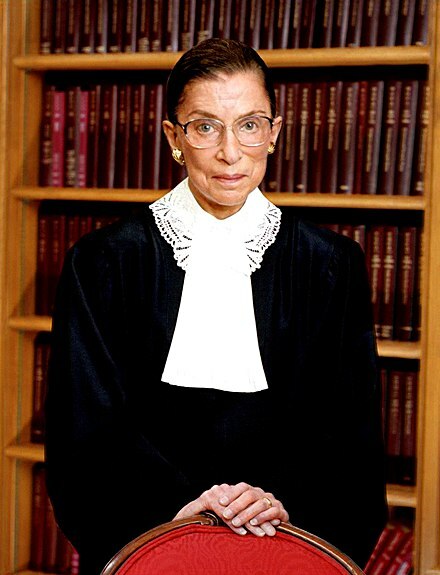 Following O'Connor's retirement, and until Sotomayor joined the court, Ginsburg was the only female justice on the Supreme Court. 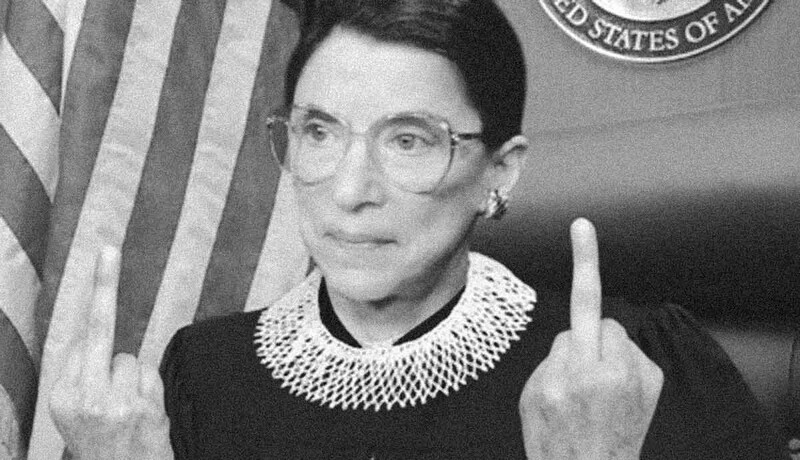 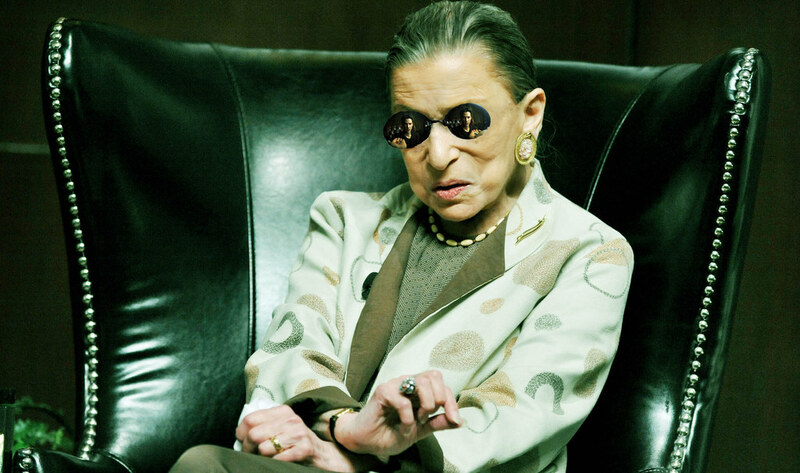 During that time, Ginsburg became more forceful with her dissents, which were noted by legal observers and in popular culture. 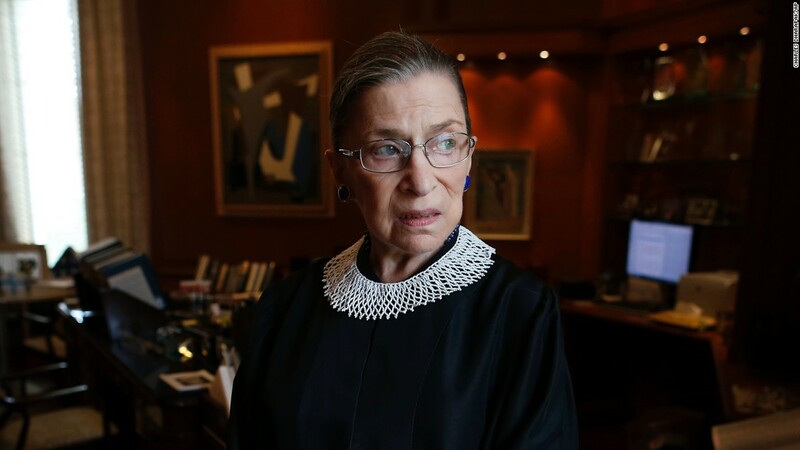 She is generally viewed as belonging to the liberal wing of the court. 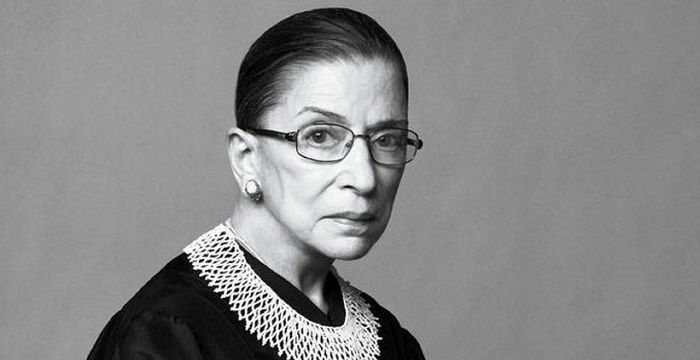 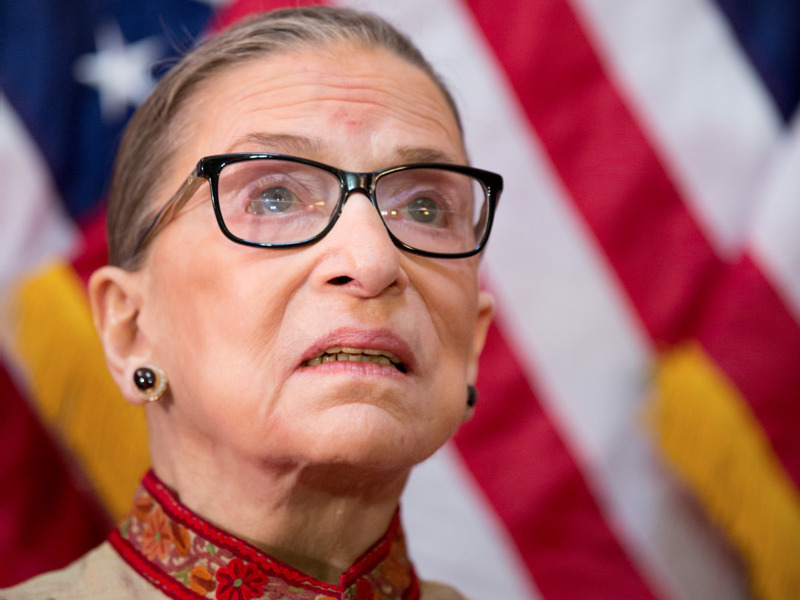 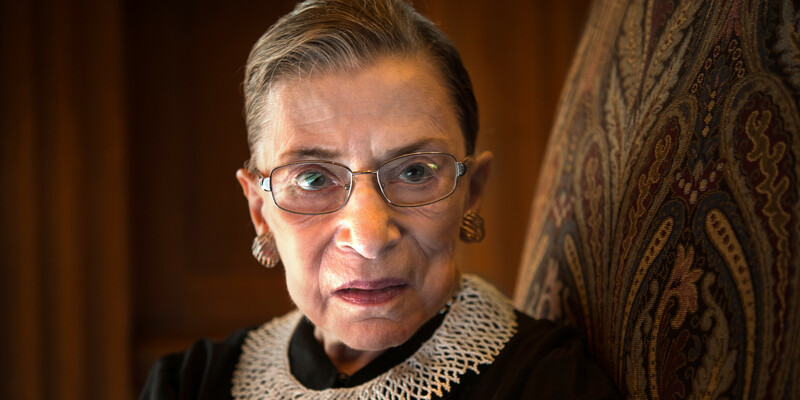 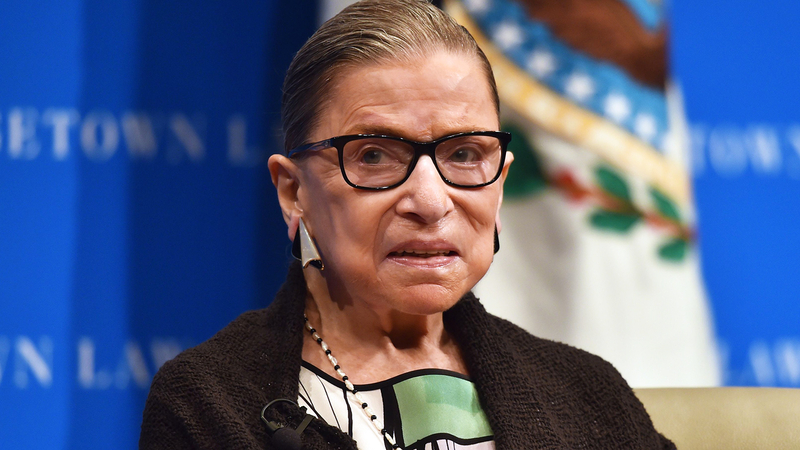 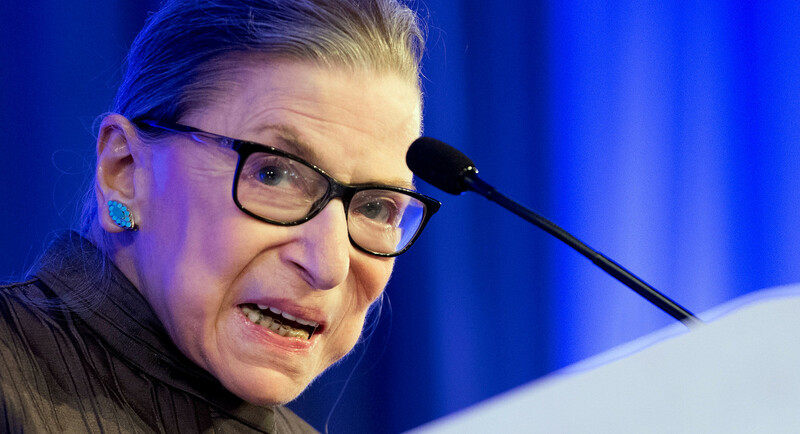 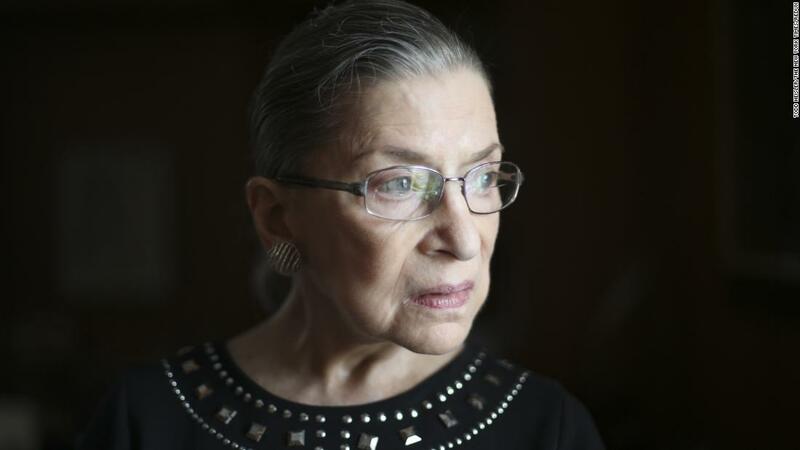 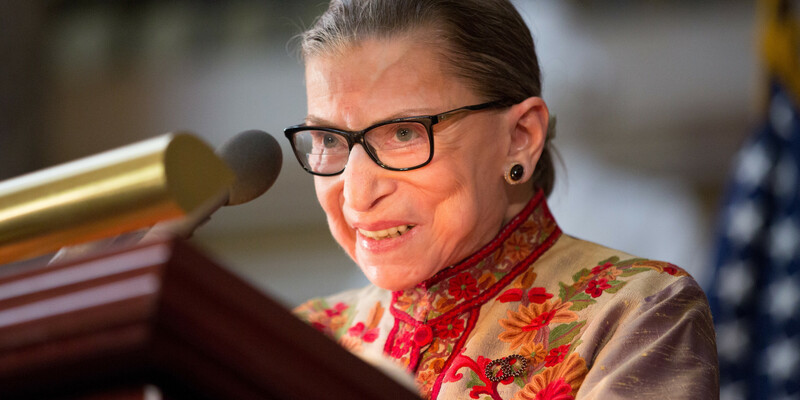 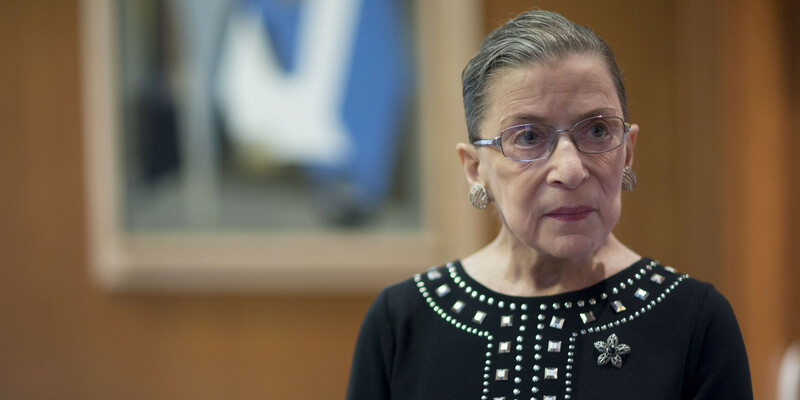 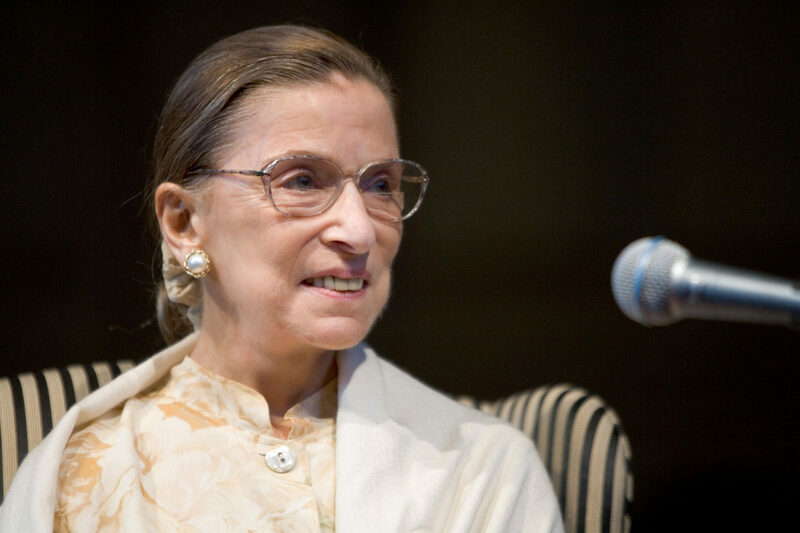 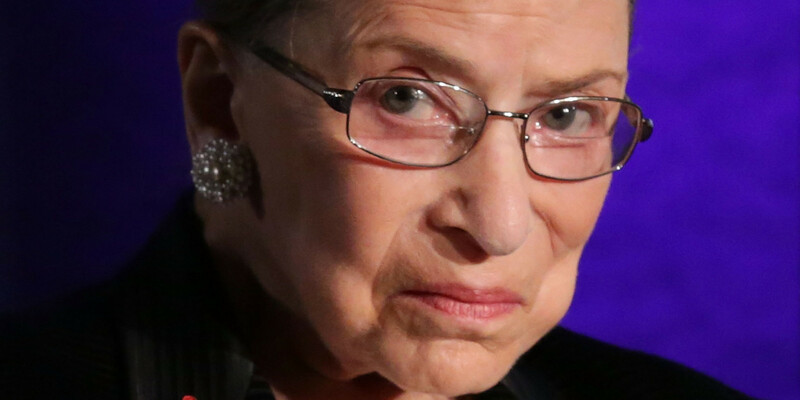 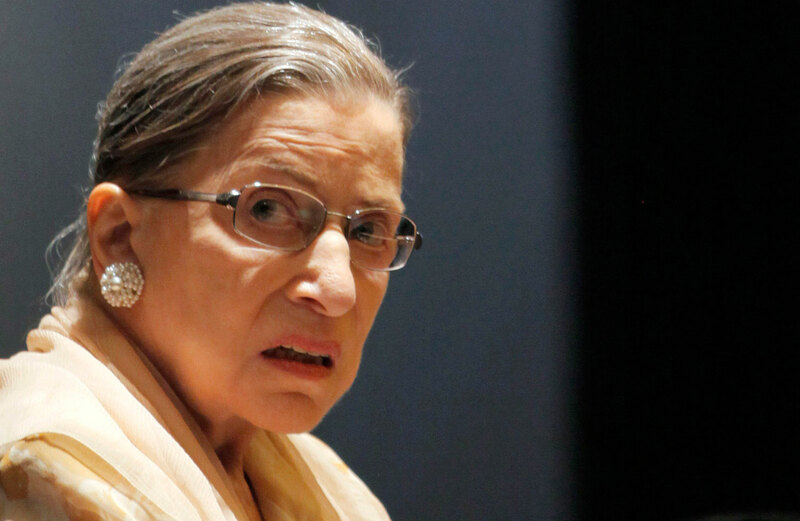 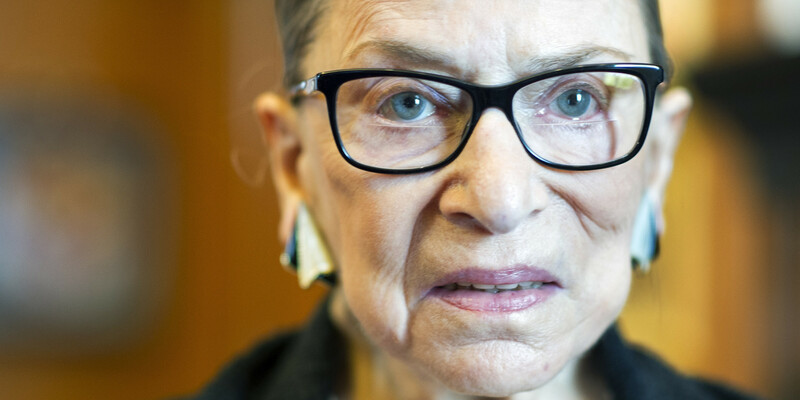 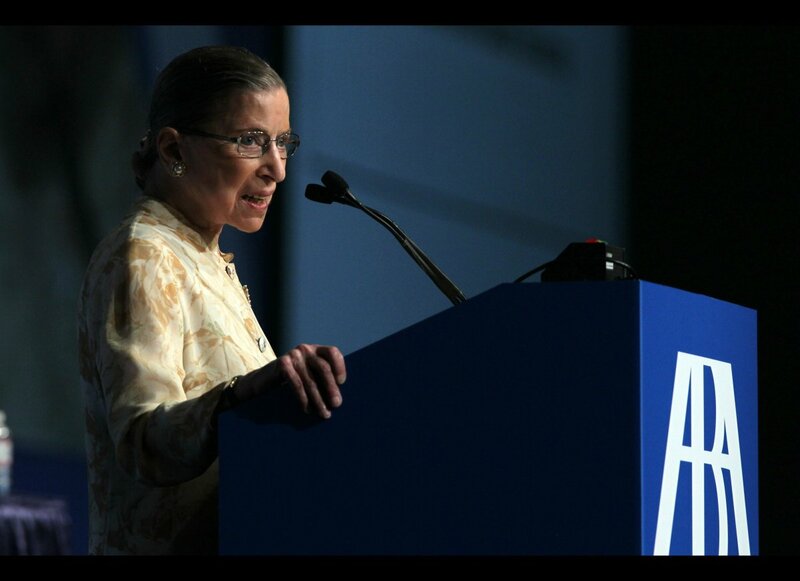 Ginsburg has authored notable majority opinions, including United States v. Virginia, Olmstead v. L. C. , and Friends of the Earth, Inc. v. Laidlaw Environmental Services, Inc.